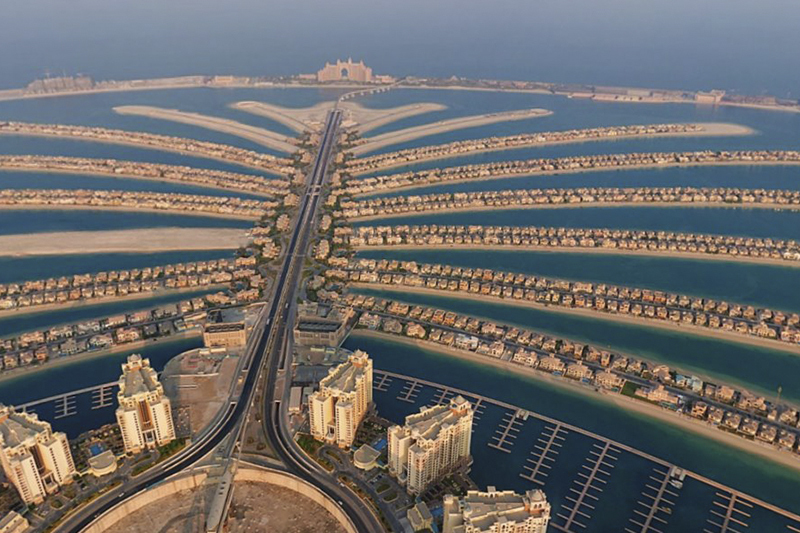 Palm Jumeirah world famous man-made archipelago, created by Nakheel, a company owned by the Dubai Government in UAE, using reclaimed land, was a hugely ambitious project when it was designed and developed by HHCP architects in 2001. Palm Jumeirah remains a hot topic of conversation and a sought after address for new homeowners and property investors. As well as the finest hotels and high specification homes, residents of The Trunk have access to excellent amenities and a growing list of world class restaurants and shopping. There are the large air-conned Malls – Dubai Pearl Mall, Dubai Marina Mall, the lbw Battuta Mall and Mall of Emirates, as well as boutique supermarkets, salons and spas. Given the wide choice of properties, the easy access to centre of Dubai and the new business district near the Marina, ocean front locations, open spaces and amenities – beach clubs, sports facilities, schools, private hospitals, it’s easy to understand why expats, families with children and single professionals choose a home on the Palm Jumeirah to live the dream! Palm Jumeirah offers an incredible range of benefits to its’ residents and it’s not just the 24/7 sun, blue skies and sea breezes. Apartments and villas in Palm Jumeirah can be purchased on a freehold basis, so you have the right to sell, rent or lease your property. There is also the added bonus of not needing to pay taxes when buying a Palm Jumeirah property. 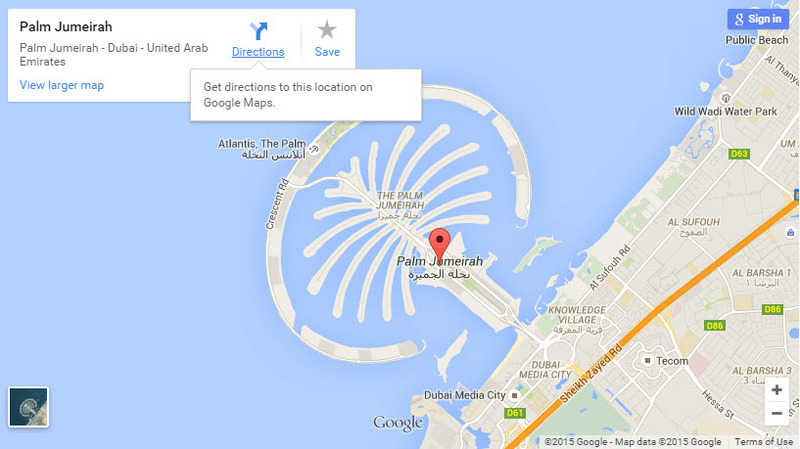 What’s not to love about Palm Jumeirah !